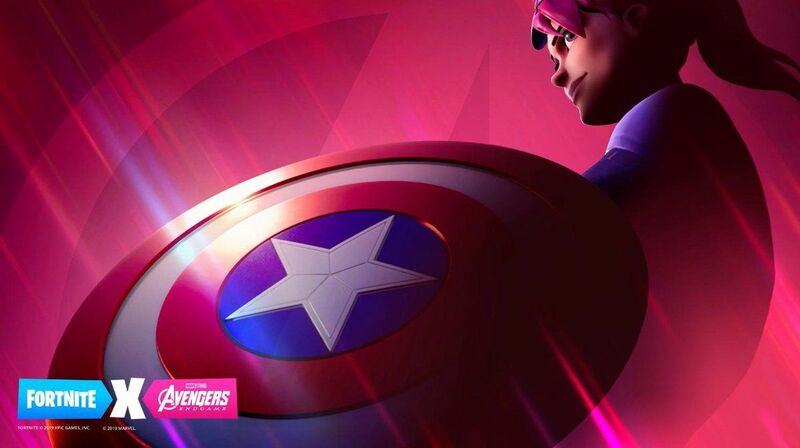 Fortnite Season 7 has brought a ton of new changes, including a rideable biplane, 100 new Battle Pass tiers and snowfall. 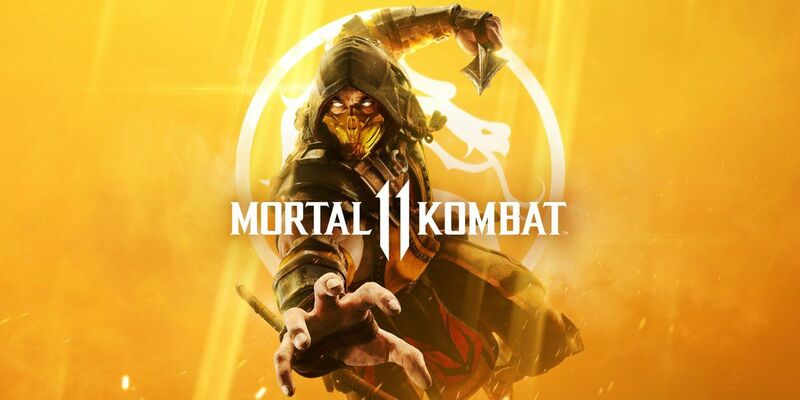 It’s one of the largest updates to ever hit the battle royale, adding a ton of new elements smart players will have to build around. The map itself received a minor facelift, after a giant iceberg crashed into the southwest side. 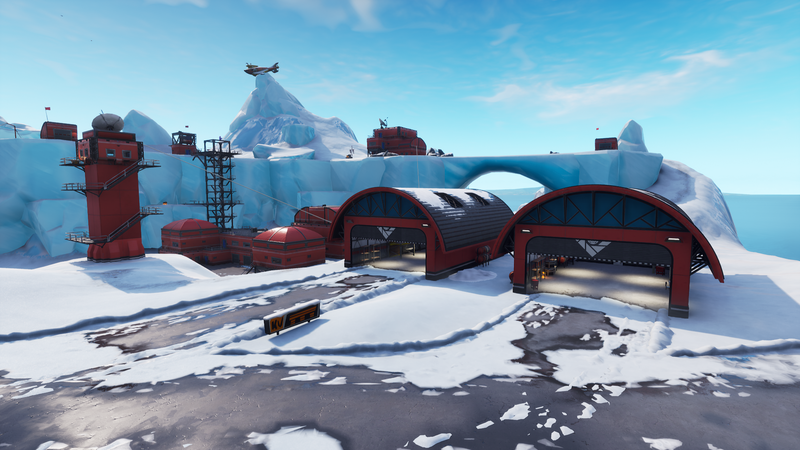 There are three new locations: Frosty Flights, Polar Peak and Happy Hamlet. 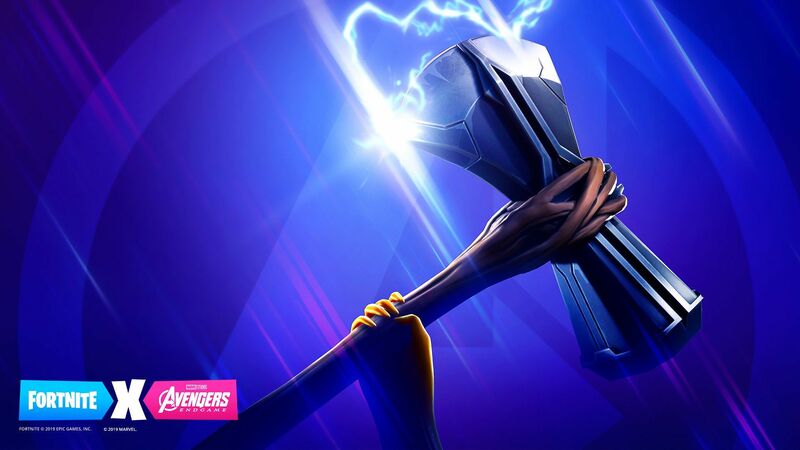 Here’s a look at what all the changes look like in-game, courtesy of FortniteNews. 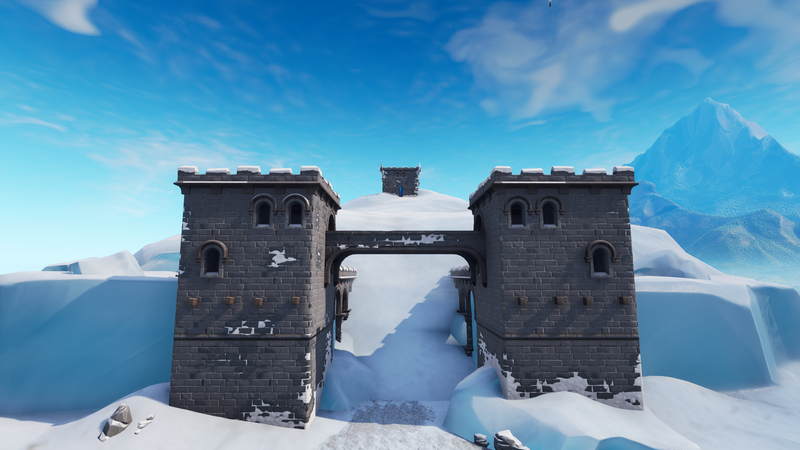 A giant village has been erected next to the spot where Flush Factory stands (though now it is completely covered in ice.) The houses wouldn’t stand out in Overwatch’s Watchpoint: Gibraltar map and are absolutely quaint. 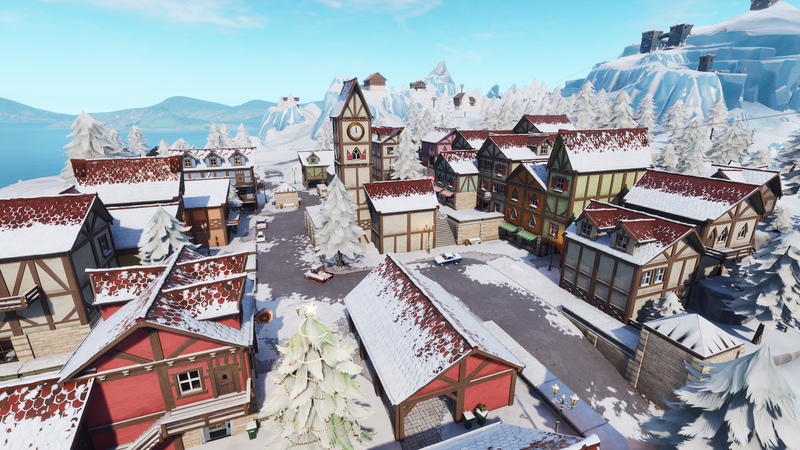 It also bares a resemblance to the towns in Realm Royale , but nobody remembers that game. Want to try out the new plane in Fortnite? 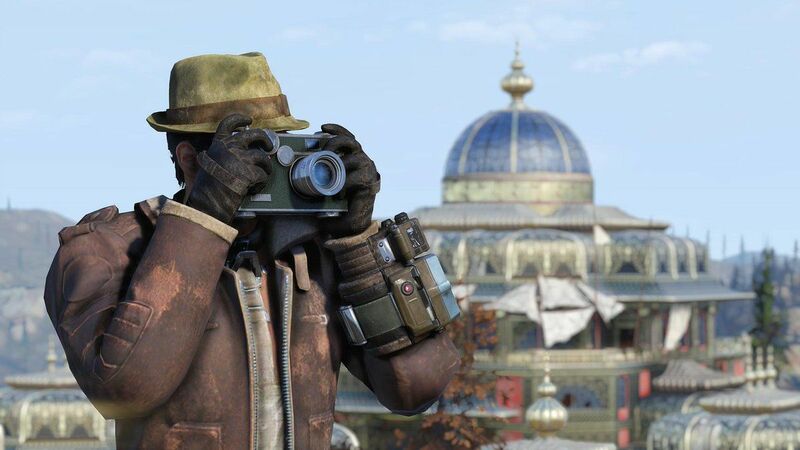 Head to this hangar at the bottom left of the map and you should be able to snag one of your very own. This will be a hotly contested area for the next few weeks, with players eagerly throwing themselves into the fight just to earn themselves some wings. 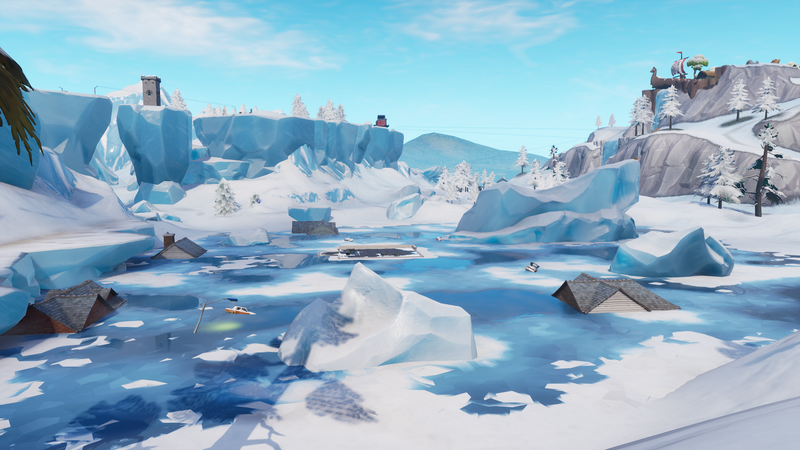 Once an adorable little lake, covered with lily pads and trees, Greasy Grove is now a frozen pool. All of the water from viking Village has spilled over and completely flooded the pond. Combine that with the chill from the iceberg and it’s no wonder that the whole area is nothing more than a barren wasteland. At the tip of the iceberg stands a small foretress. 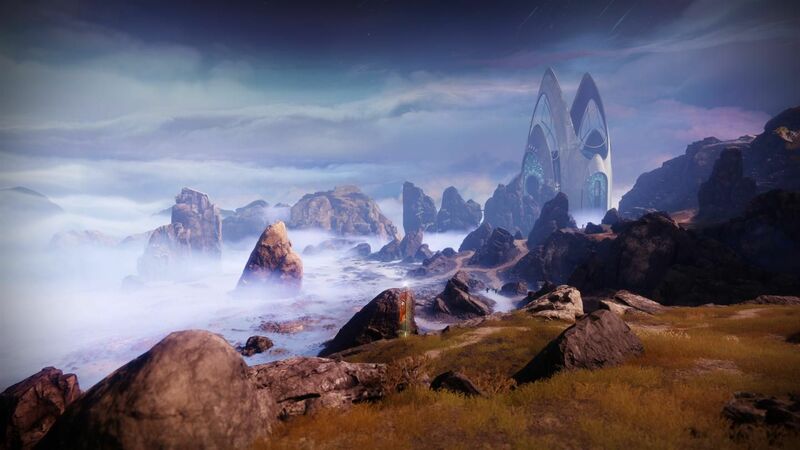 It's a great place to find loot and materials. 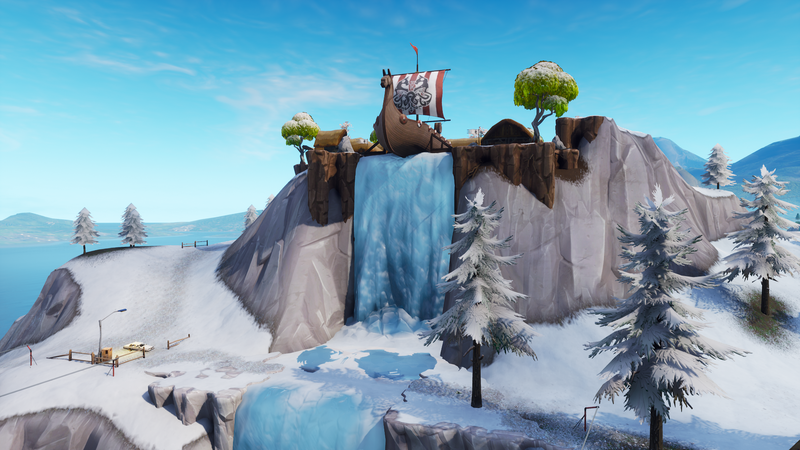 That waterfall has frozen over, so those Vikings aren’t going anywhere. Their ship is precariously perched over the edge, looking like it’s about to tip over. 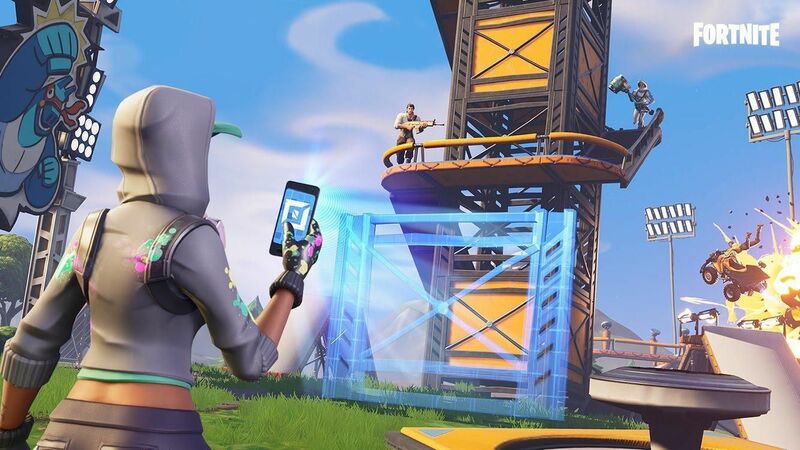 The Tilted Towers building that keeps getting blown up is going through another renovation. 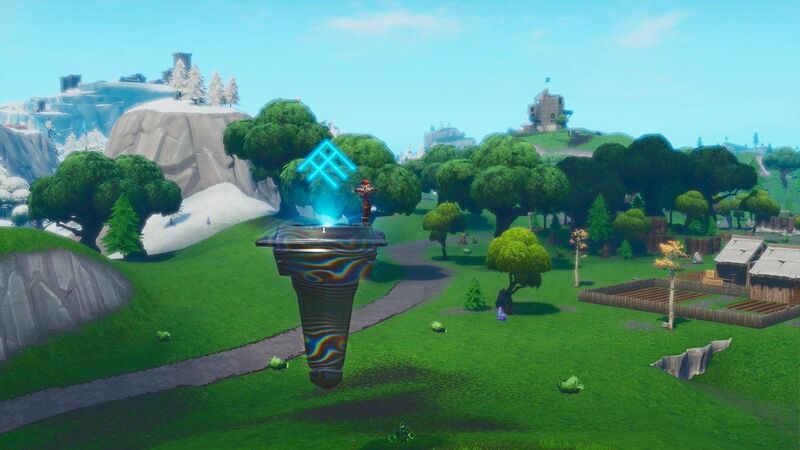 The corrupted areas, where the monsters from Season 6 started to spawn, now have grass growing over them. Small bases all over the map have started to pop up. They can be found on top of mountains or in biomes like the desert and forest. Snow has descended all over the map, including places like Shifty Shafts and Snobby Shores. A duck structure has been erected near Wailing Woods. A sled can be found in the middle of the arctic biome. Which of these changes do you think will last and which ones will melt away? Tell us in the comments after you thank the bus driver.